As a family I have to admit we don’t really experiment much when it comes to foods especially breakfast, I kind of blame that on the fact that we have quite a fussy toddler but it’s kind of a catch 22 because he is probably fussy because of the lack of experimenting when he was younger. 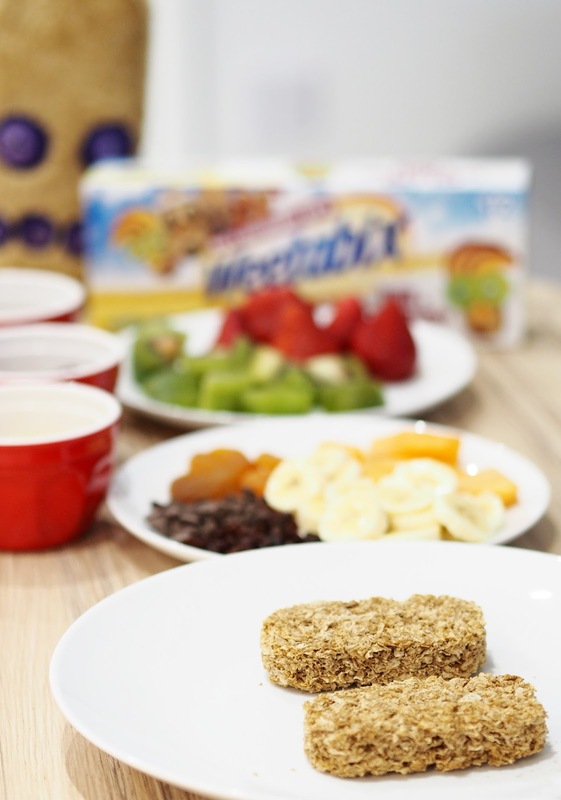 Vinny tends to stick to similar things for breakfasts and rarely like to try anything new especially fruits so when Weetabix got in touch and asked us to create our own Weetabuddies I was really excited to get started and learn more. 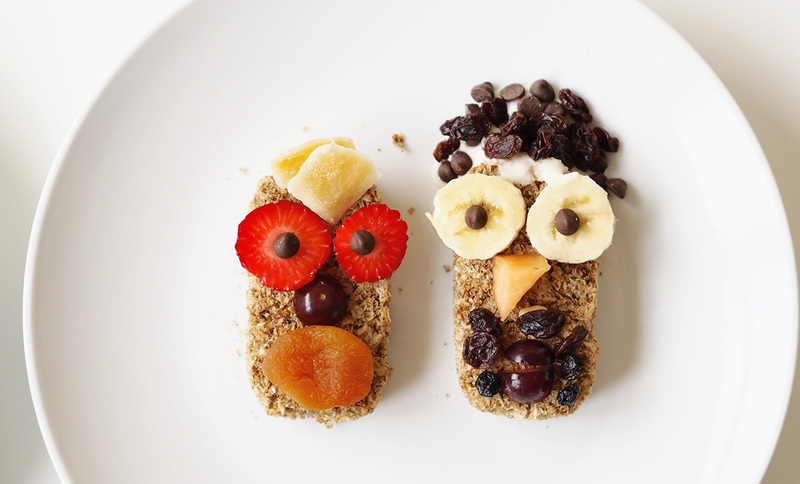 The Weetabuddies are a range of characters Weetabix have created to help encourage families to experiment with new foods when it comes to breakfast, it’s all about getting creative and coming up with fun healthy recipes for you and your family to try which I know is something we could really do with some help with. You can meet all the characters on the Weetabix website and submit your own character for the chance to win your very own Weetabuddy soft toy here. 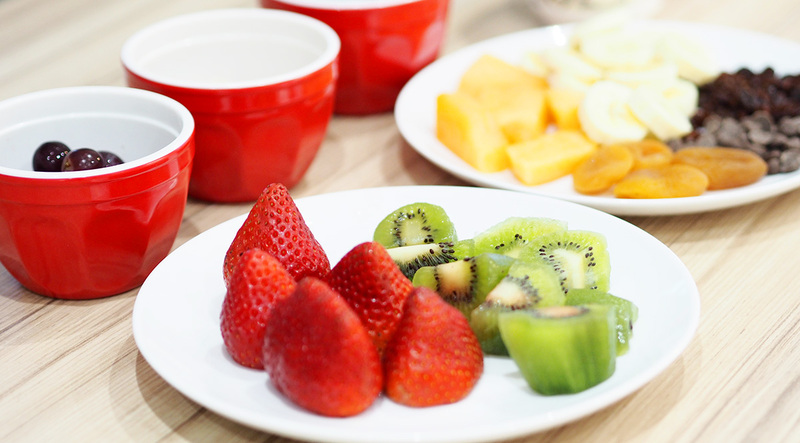 I began by buying lots of fruits, nuts and other healthy toppings including things we’ve never tried before. I popped them all onto dishes and into little bowls all set up and ready for us to get creative, Vinny was really excited to see what was going on and was eager to get involved from the start which was nice to see, he even picked at a few of the fruits when we started which is a big thing for him. This is Mummy Pops and Baby Pops, my creation. 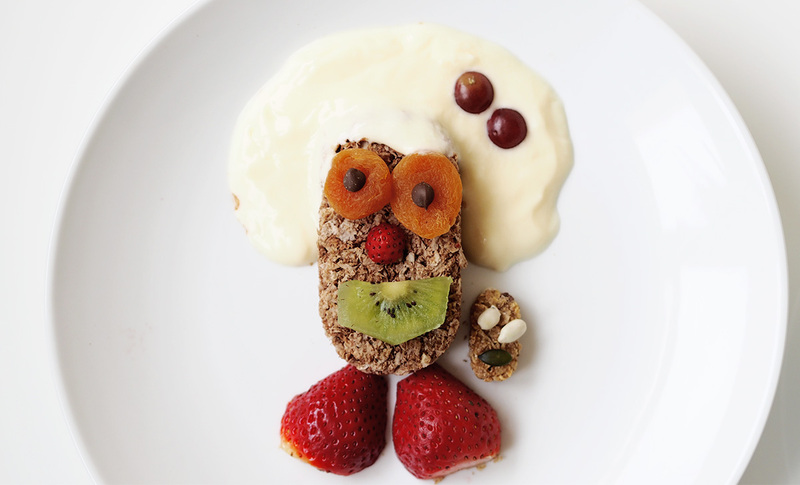 All of the characters we created were based on ourselves so as you can see there is a mini Weetabix there which is of course baby Prideaux, how cute! I used some yoghurt for the hair with added grape accessories and I couldn’t forget some strawberry shoes now could I? The boys didn’t take too much notice of my fabulous hair which you will see in my video but I think I did a fantastic job, it was actually super fun to do and I’m definitely going to be doing more like this with Vinny in the future. Here we have Vinny Pops and Daddy Pops, they look pretty similar to the boys don’t you think? I love Vinnys mango hair and daddies raisin beard, we really had so many giggles creating our Weetabuddies and I have to say they tasted amazing! Now here is the video where you can see us create these characters and you can also see them come to life, I hope you enjoy it because we certainly enjoyed creating them. 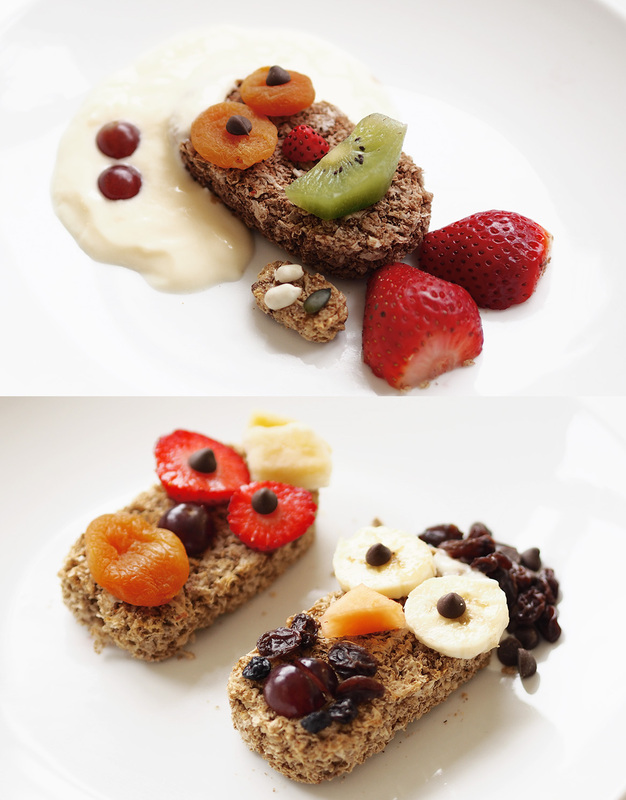 Will you be creating a Weetabuddy and do you tend to experiment much when it comes to a healthy breakfast? *This post and video is in collaboration with Weetabix, all thoughts and opinions are my own and we really enjoyed being a part of this collaboration.